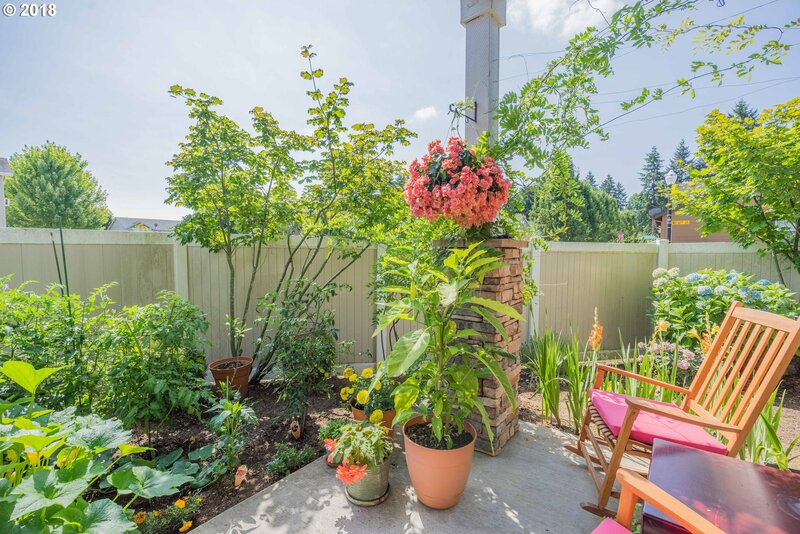 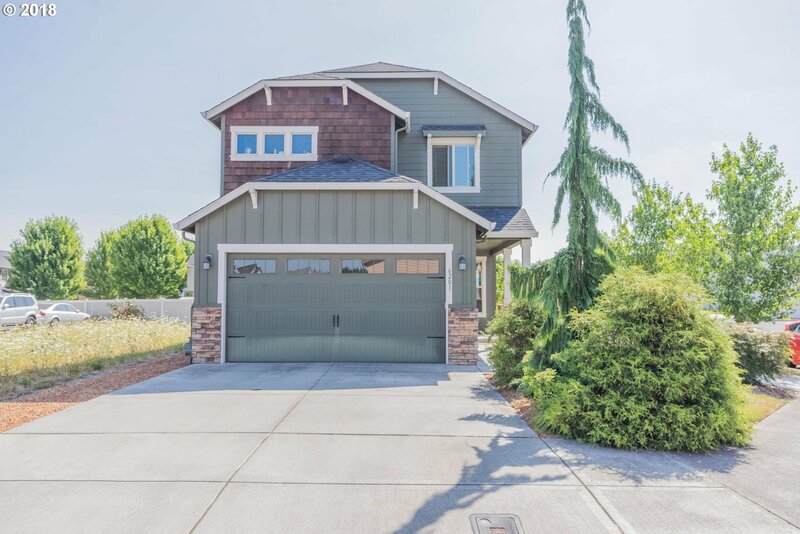 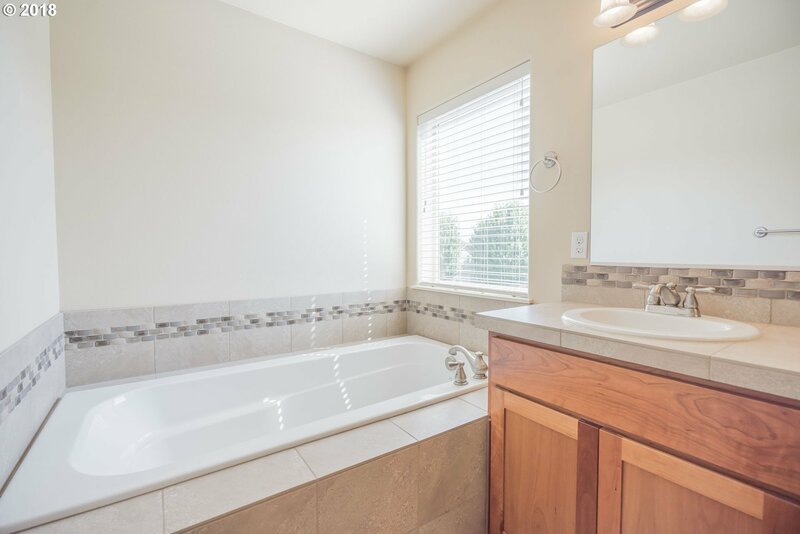 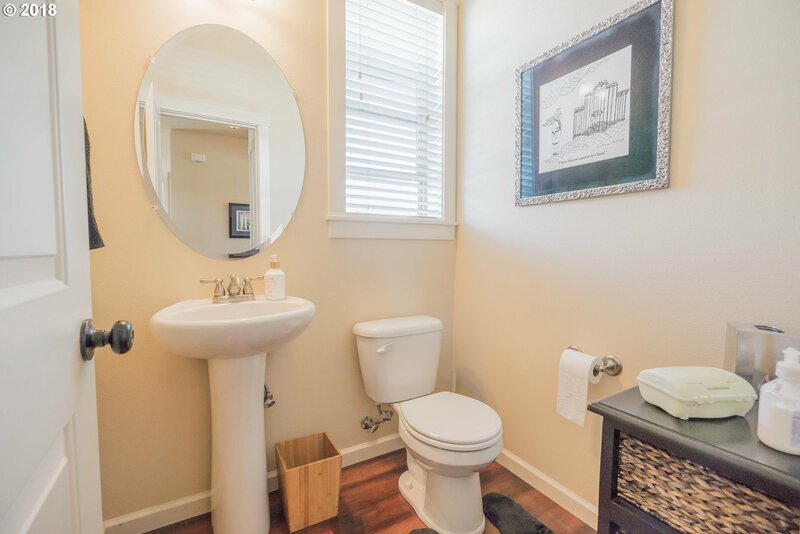 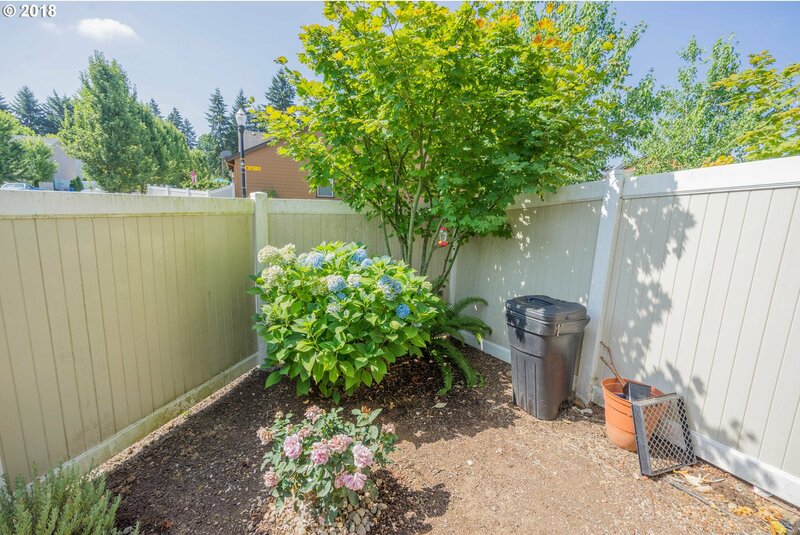 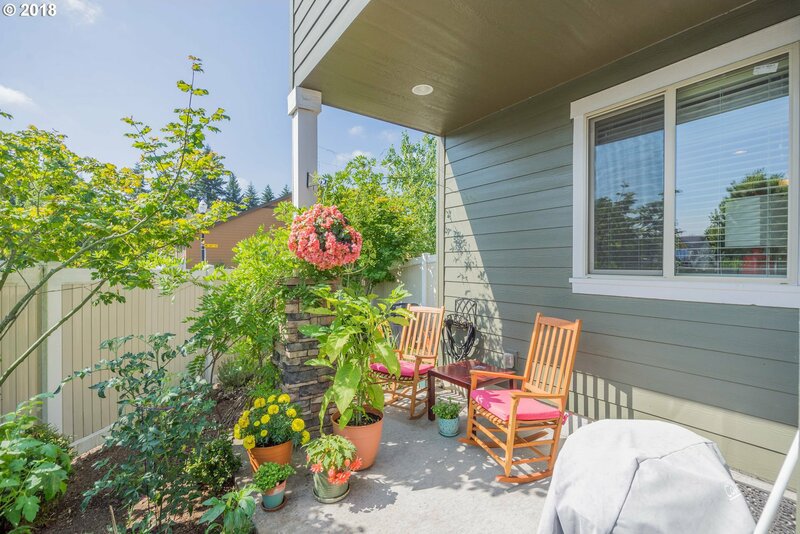 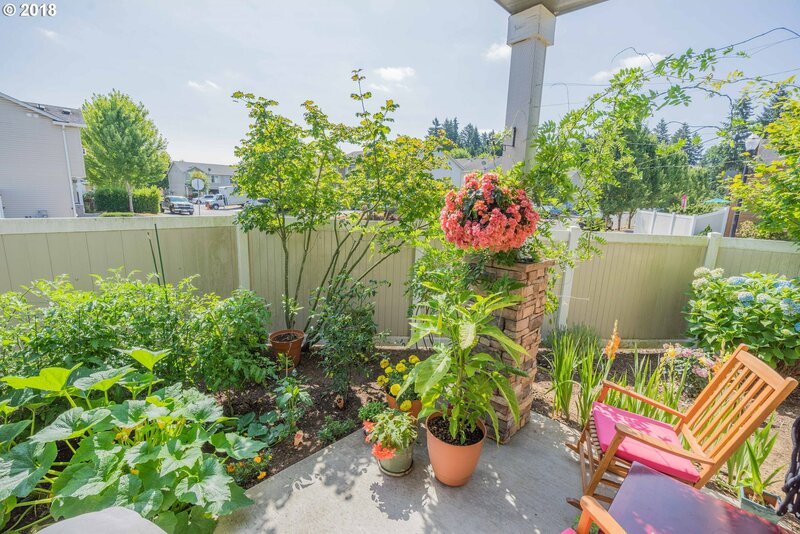 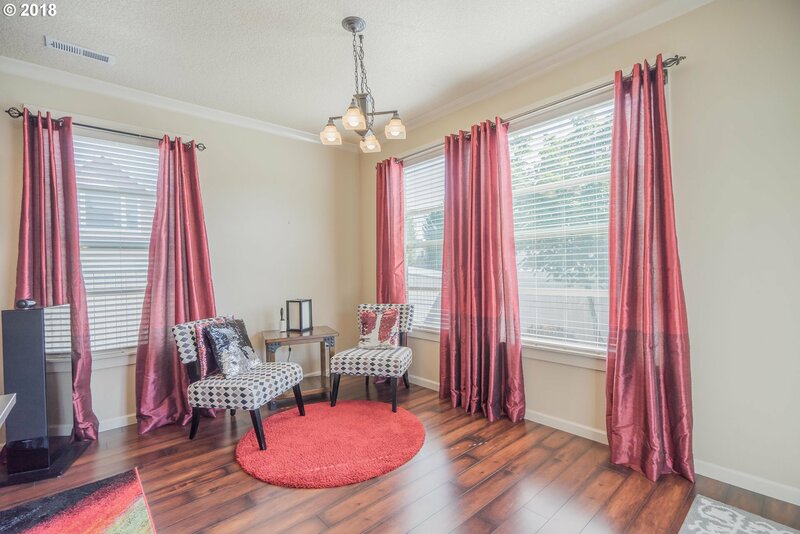 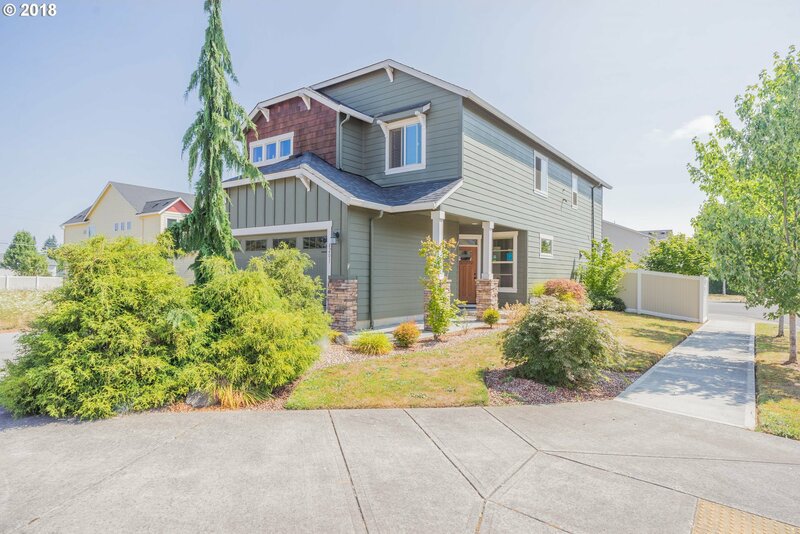 This beautiful two story home is centrally located and minutes to the Vancouver Mall. 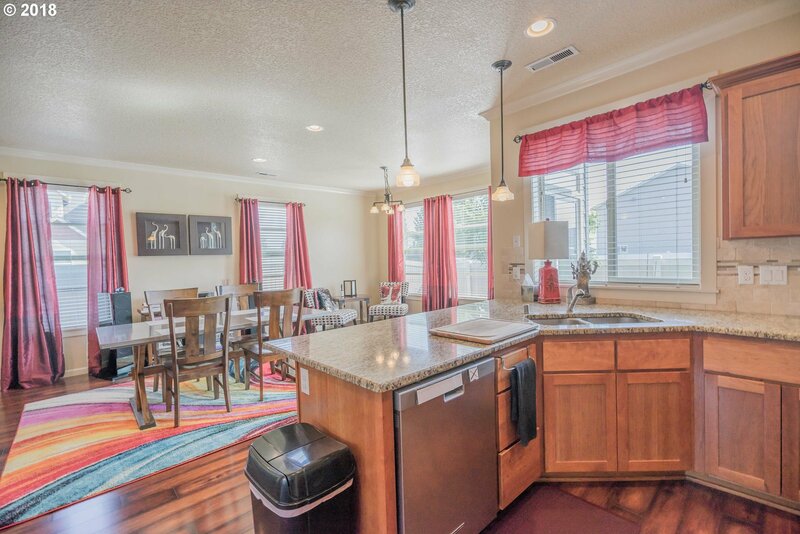 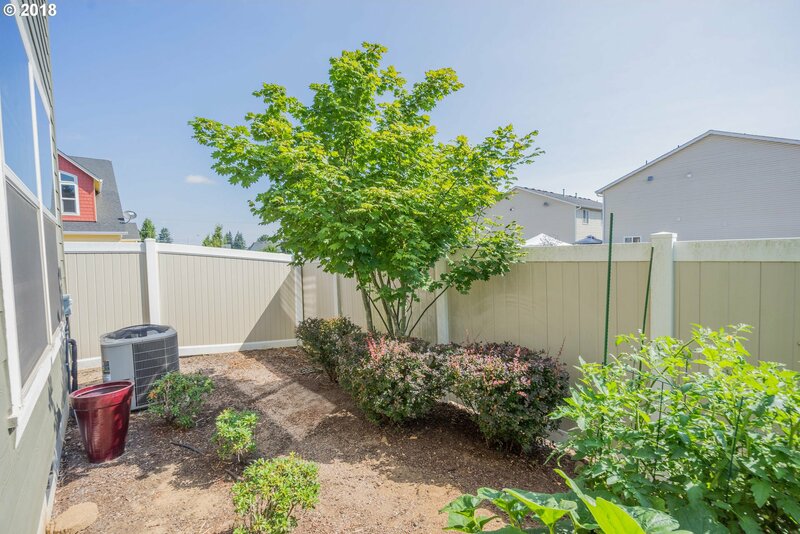 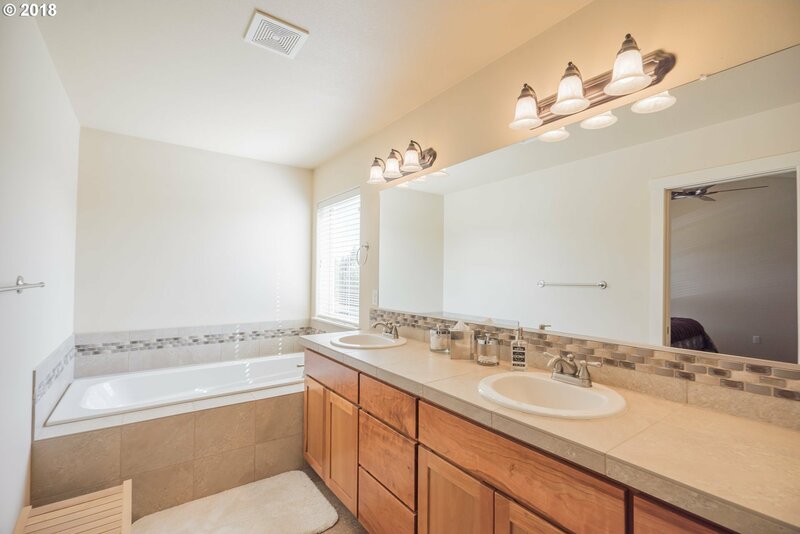 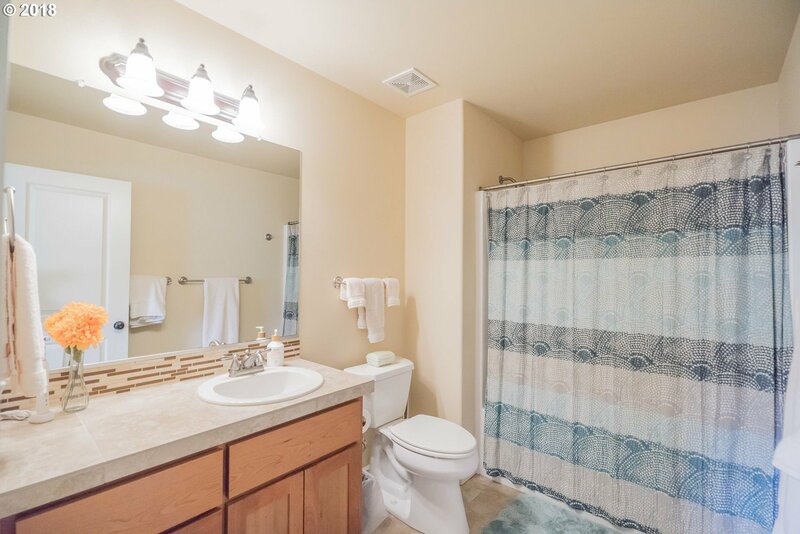 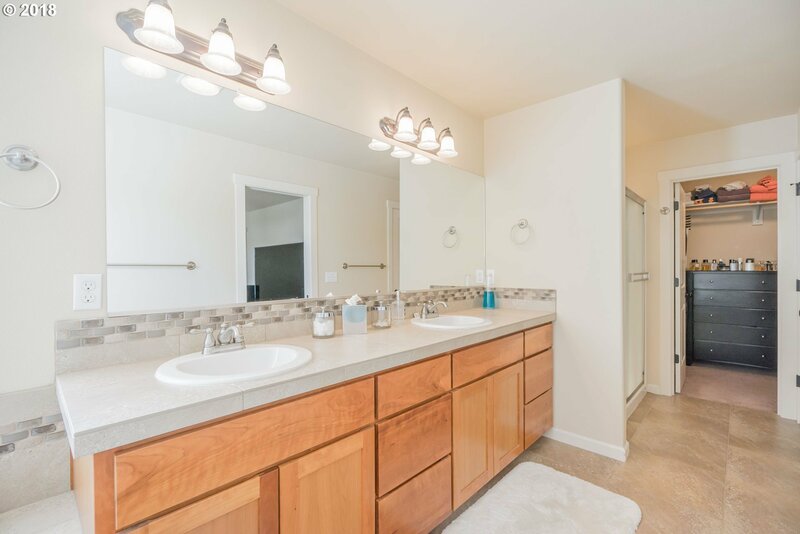 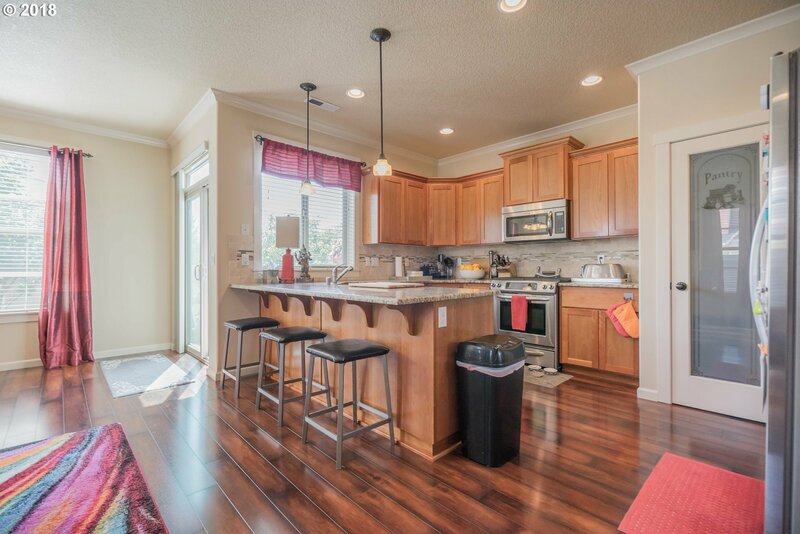 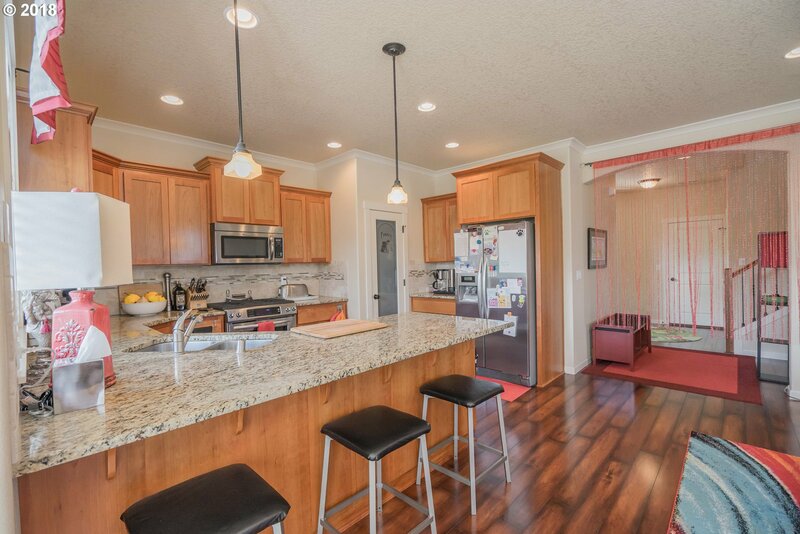 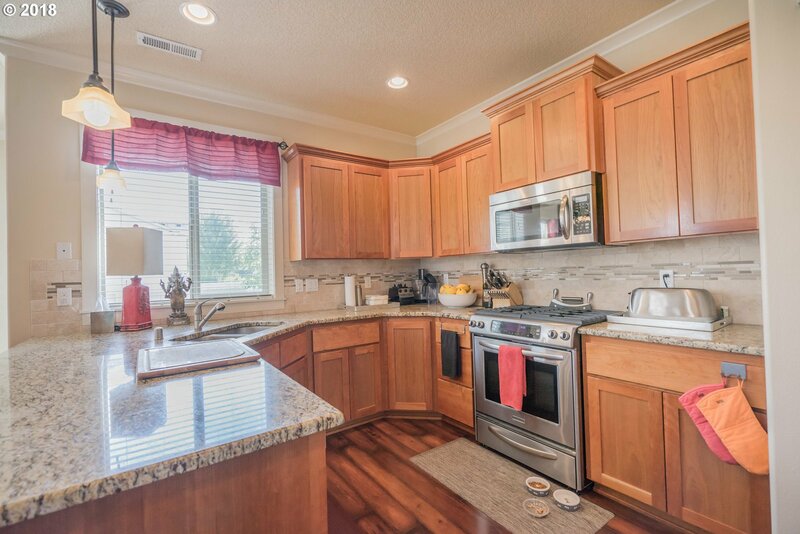 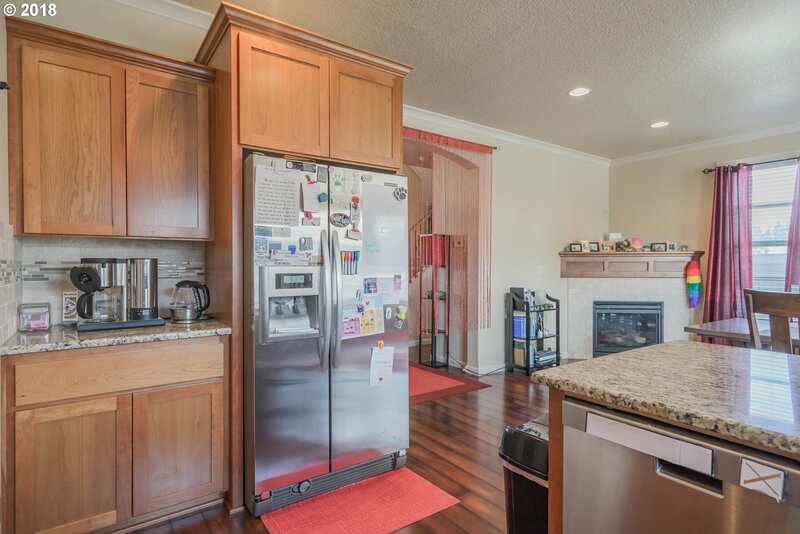 The kitchen features stainless steel appliances and beautiful slab granite countertops. 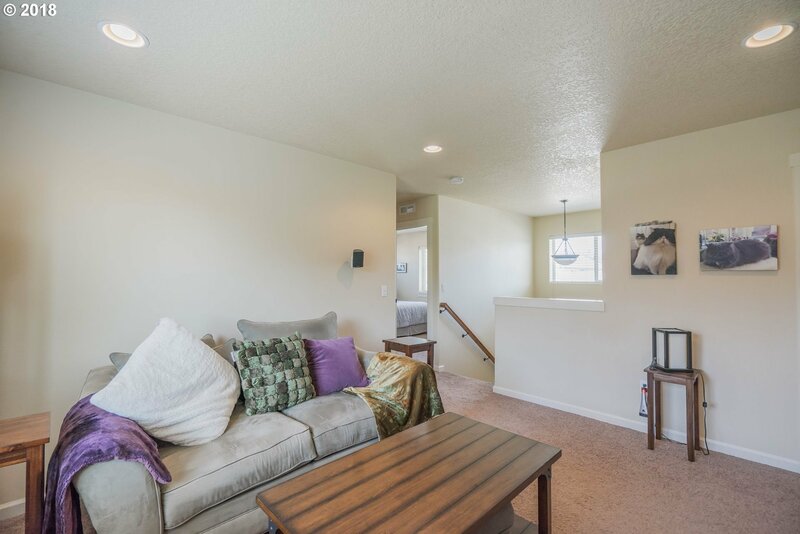 There is a large living room, equipped with a gas fireplace on the main level and a second family room upstairs. 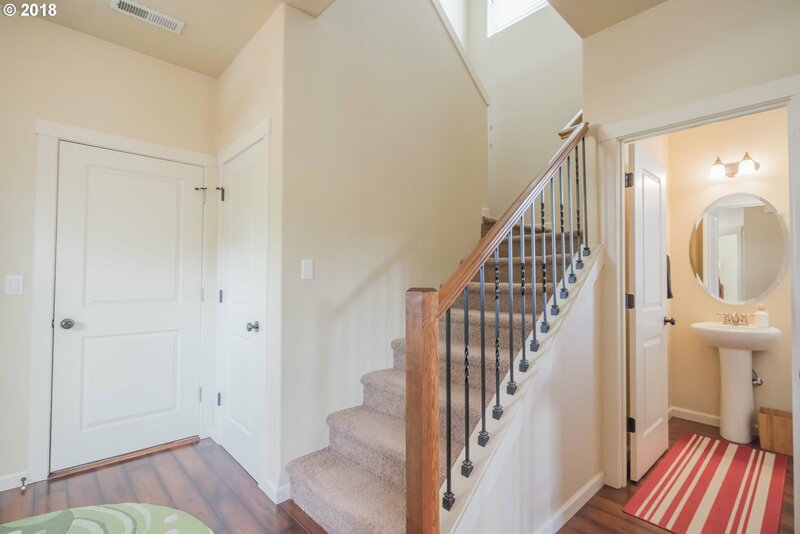 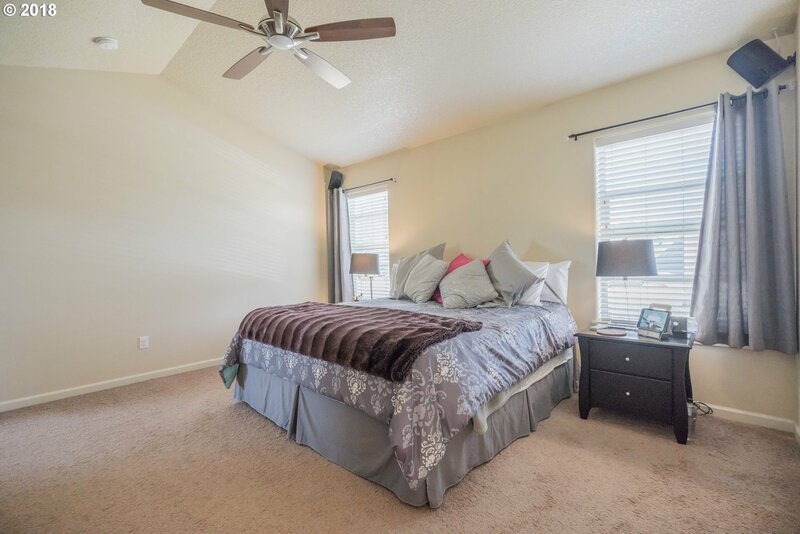 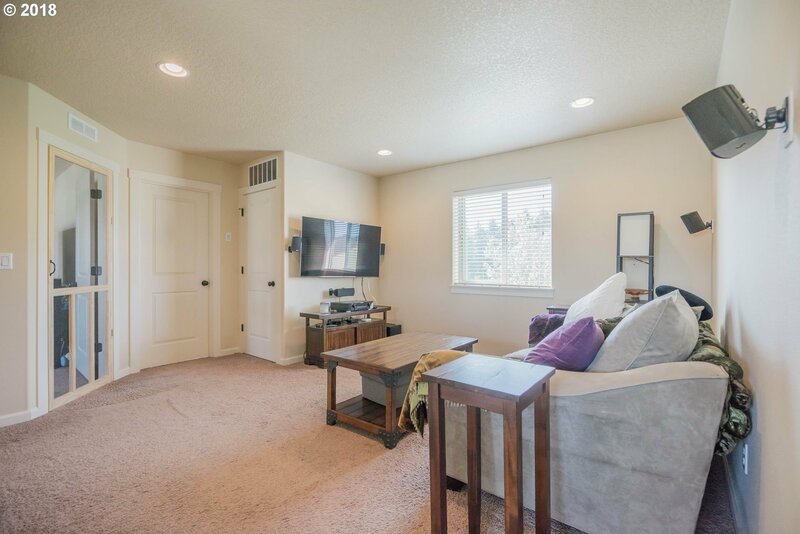 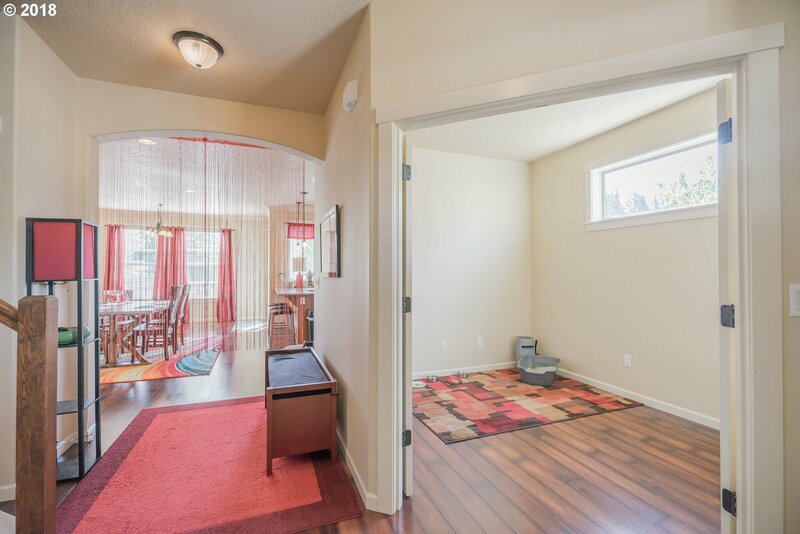 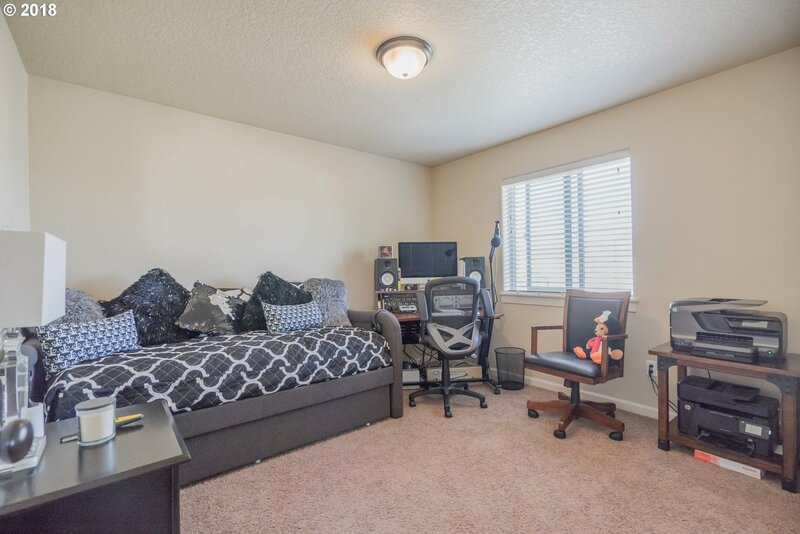 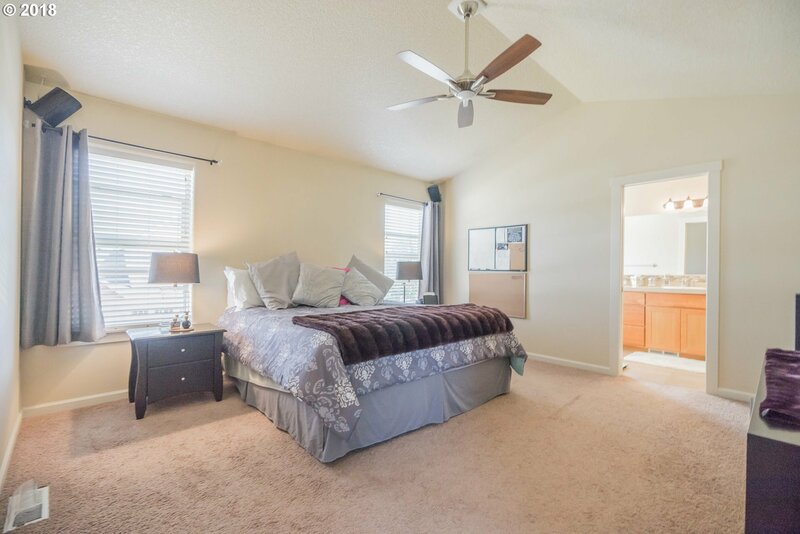 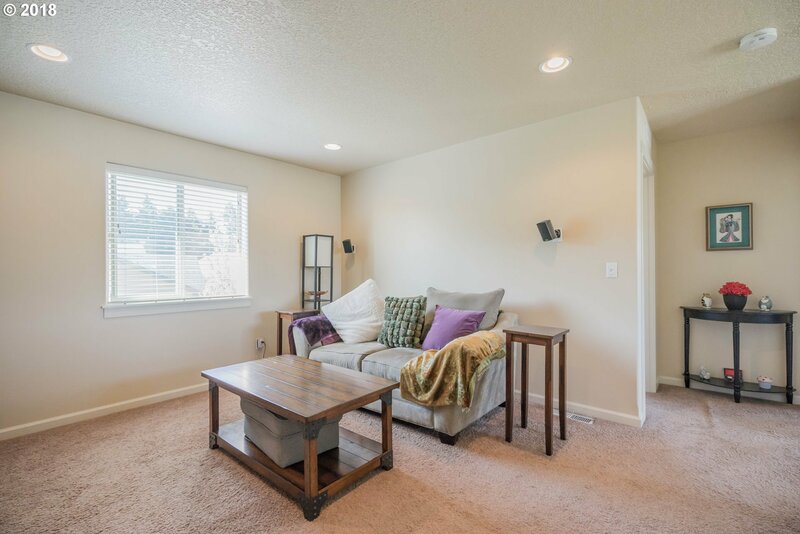 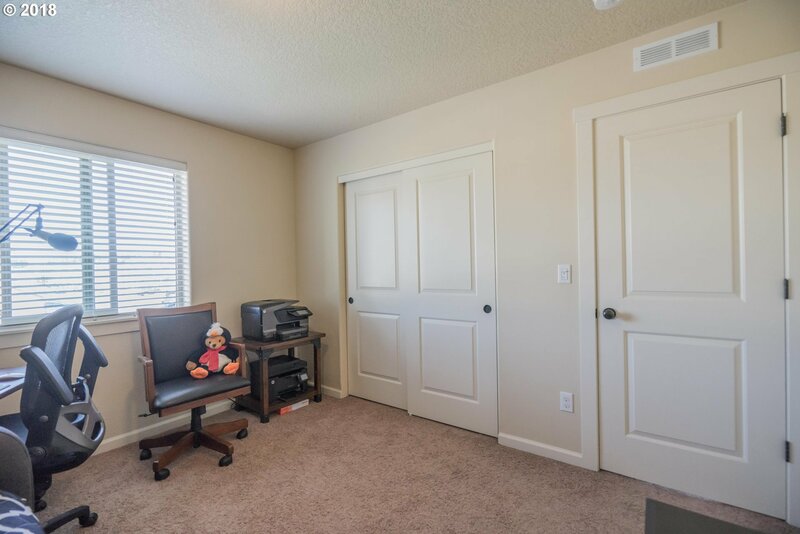 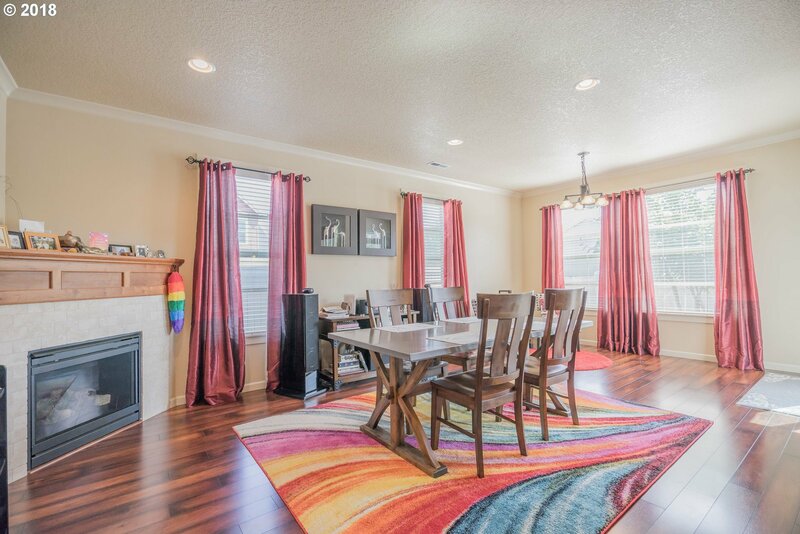 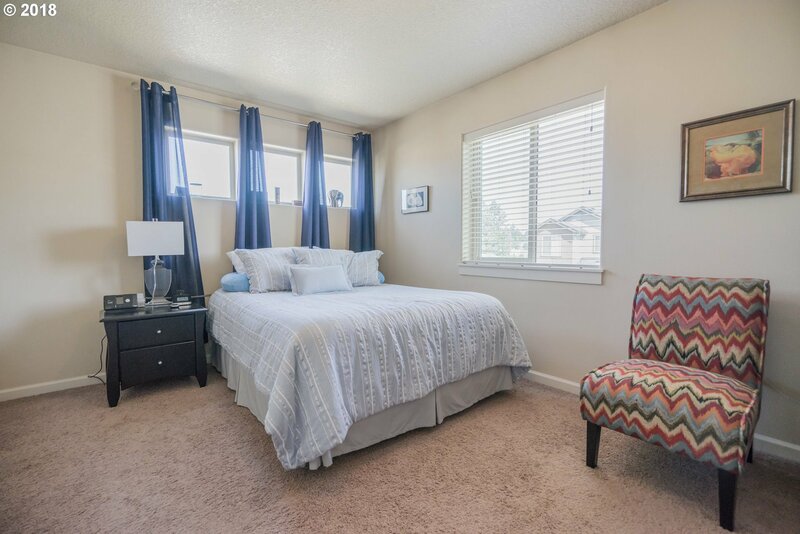 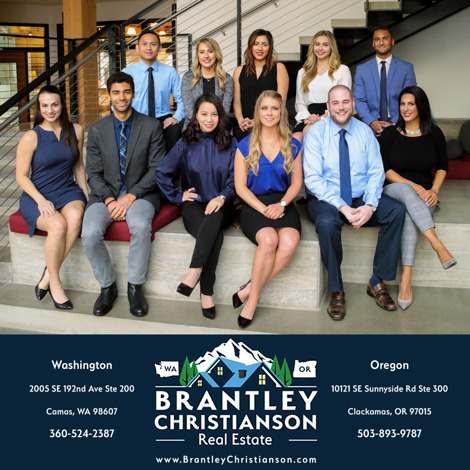 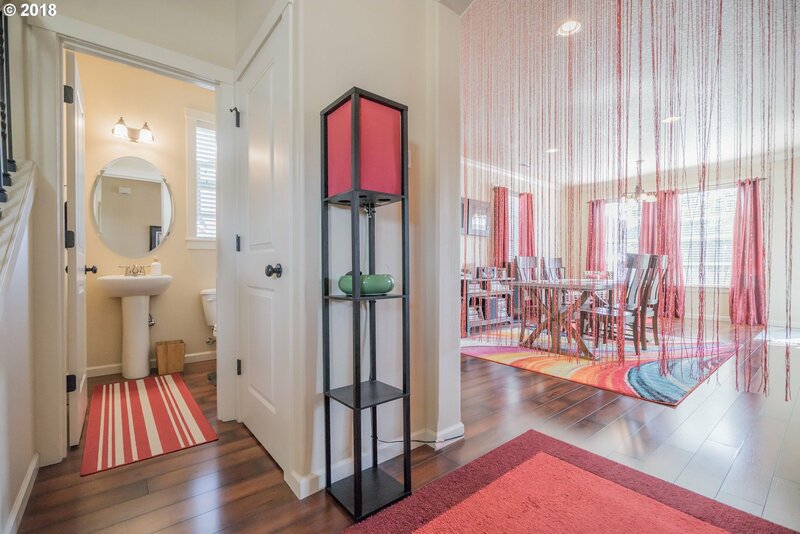 Den/office on the main level and an amazing upstairs layout with a master suite that is sure to please!